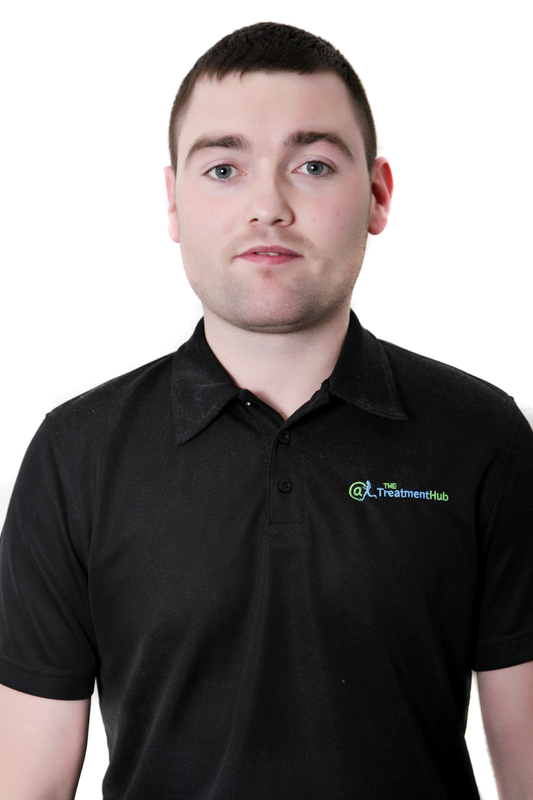 Robbie has worked in a variety of NHS and private orthotic and biomechanics services. This includes specialist orthopaedic foot and ankle clinics, sports injury clinics, paediatrics, Stroke and other neurological conditions . Qualifying in 1996, he worked in England as lead clinician within The Leeds teaching Hospitals for 10 years before returning back to Scotland. 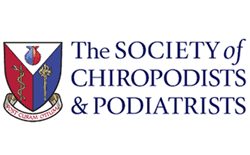 On returning to Scotland he continues to work within the NHS as orthotic clinical lead within a specialist foot and ankle service and has many years experience in treating muscululoskeletal and orthopaedic conditions. He currently works with a variety of national and international athletes, including Motherwell FC, Rangers FC as well as other SPL and SFL football teams. He also works as the external examiner for the National centre for Prosthetics & Orthotics degree programme. Miss Miller has worked as a consultant orthopaedic surgeon within both the NHS and private practice for the last 7 years. 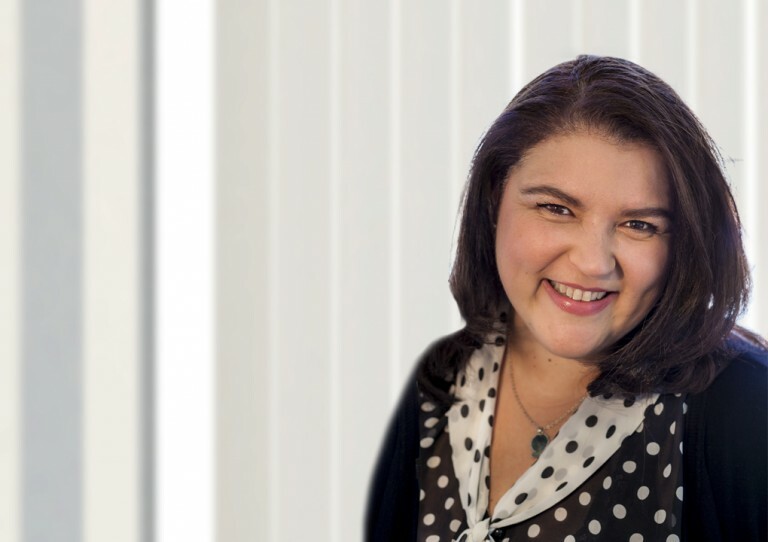 Working in NHS Lanarkshire, with private practice in Harley Street and also in her home city of Glasgow, she has worked with The Treatment Hub team continuosuly during this time. Louise is an MSK specialist Podiatrist/Chiropodist and has worked within the tream for a number of years and delivers clinics at our Hamilton clinic. 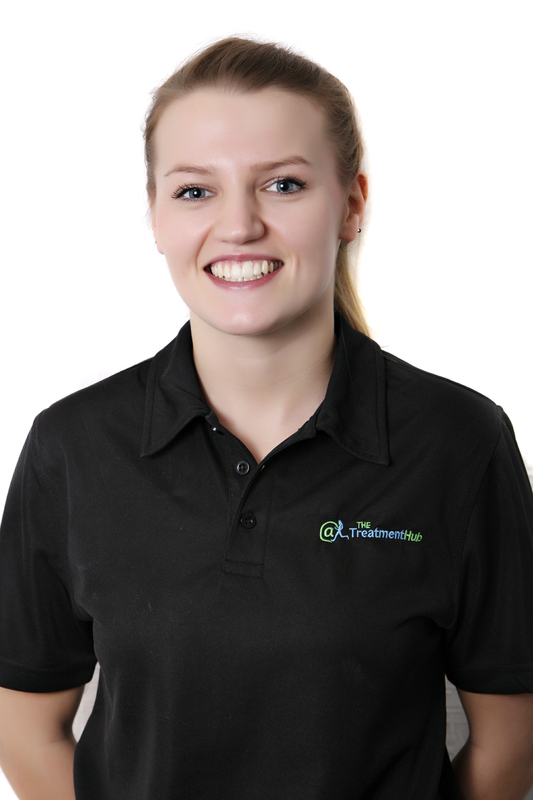 As an MSK specialist Louise is responsible for mentoring other Podiatrists/Chiropodists in biomechanics and orthotics. She still enjoys all other aspects of Podiatry/Chiropody including nail surgery and routine work. She also is involved in treating high level professional athletes as well as people who simply wish to go about their daily activities in comfort. Chris is an MSK specialist in foot and ankle biomechanics and orthotics. He combines his work at the Treatment Hub with being a lecturer at the National Centre for Prosthetics and Orthotics. He also travels the UK delivering training for Podiatrists and Orthotists in improving their biomechanical assessment techniques. If you have a biomechanics problem and you don't know who to call, call Chris! Chris delivers clinics at both our Hamilton and Glasgow clinics and has worked in The Treatment Hub since it's opening. 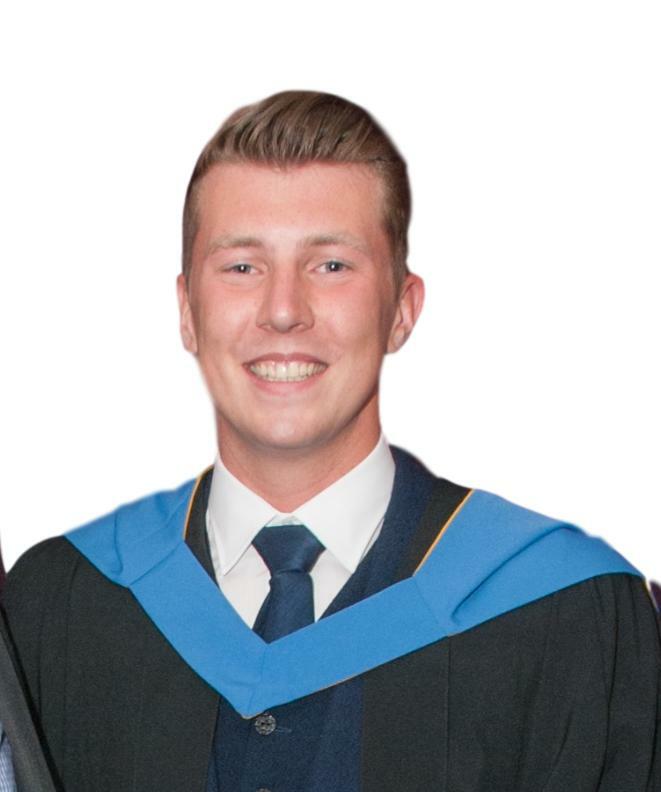 Miller works within The Treatment Hub and has done since qualifying with a 1st class honours degree in Prosthetics and Orthotics. He has particular skills in plantar pressure analysis and is currently working towards completing his Masters degree in 2018. Miller has clinics in both the Hamilton and Glasgow clinics. One of the unique services within The Treatment Hub is our ability to assess in-shoe pressures and Miller has postgraduate experience in this area. 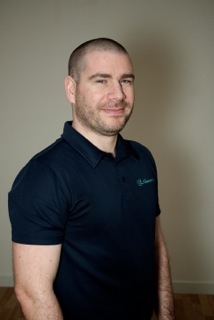 Grant works full time within the Hamilton clnic for the last 10 years, working in the Athelite sports injury clinic which was the former name for the Treatment Hub. 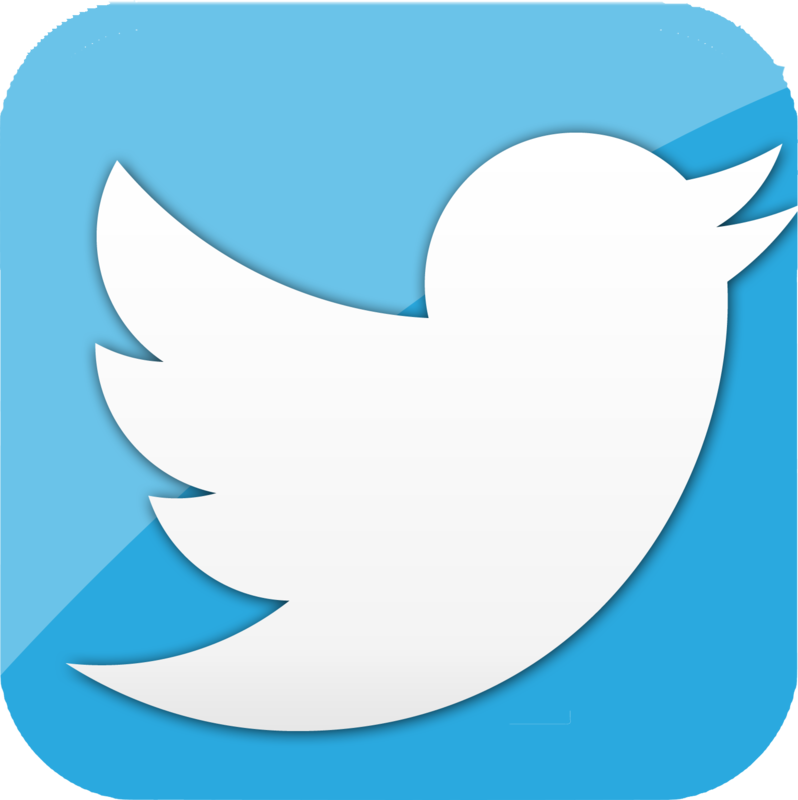 He has extensive knowledge in soft tissue injury and management. If you have an ache or a strain which needs some attention Grant is your man!